The cake chain called in administrators KPMG, but buyers have expressed interest. To make the numbers stack up, the acquirer would likely wipe out most of the unsecured creditors, including chairman Luke Johnson. If this happens, the battered baker could yet have a future. British café chain owner Patisserie Holdings on Jan. 22 appointed audit firm KPMG as administrators after it was unable to renew its bank facilities in the aftermath of an accounting scandal. The troubled company said it did not have sufficient funding and that its Chairman, Luke Johnson, extended a 3 million pound unsecured, interest-free loan to ensure that the staff were paid wages for January. 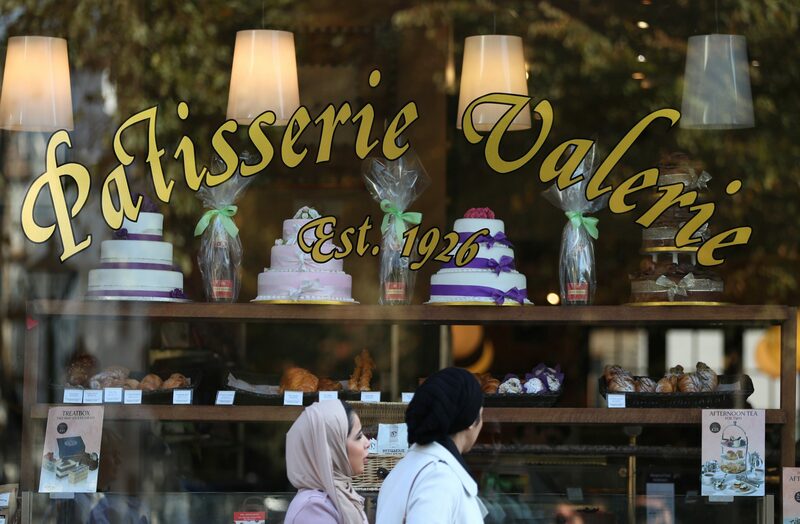 Patisserie Valerie, which floated in 2014, discovered accounting irregularities last October that led to the suspension of its shares and top management. Patisserie Holdings, whose cafés are best known for their range of cakes, had said earlier this month that thousands of false entries were made in its ledgers and that mis-statement of its accounts was “extensive”. It had hired KPMG to assess its options.